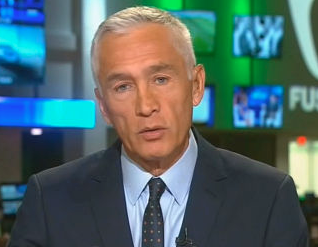 In an essay for Fusion, Jorge Ramos—host of Fusion’s America with Jorge Ramos and Univision’s Noticiero Univision and Al Punto—argued that a Hispanic journalist should moderate one of the presidential debates. Weird, right? Maybe even racist??? Like, what about white males? Someone call Fox News. Ramos, himself beyond qualified to host a debate, pointed out the ridiculousness of excluding a Hispanic moderator. Ramos, of course, already knew the answer to his question.